I am a student from non-ITbackground. I am from EEE. 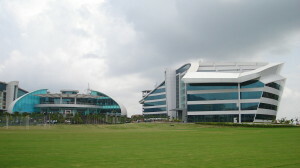 I got selected in september 2011 for infosys. I have taken things very casually, landing myself here. I don’t have any other choice right now. I loved programming in my 1st and 2nd year programming labs. That’s when I thought of going in this field. 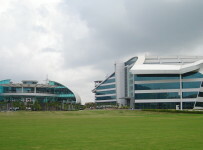 I do read blogs about infosys very often and I discovered that most of the people have their say negative about infosys. I am a little worried down here as where am I leading to. Please guide me. I am ready to do hard work. At the same time, to make some quick money too. Is infy a better prospect tome? BRO I HAVE A QUERY ! WHAT % OF PEOPLE GET .NET/JAVA/SAP ETC? It depends on the requirement of the company. 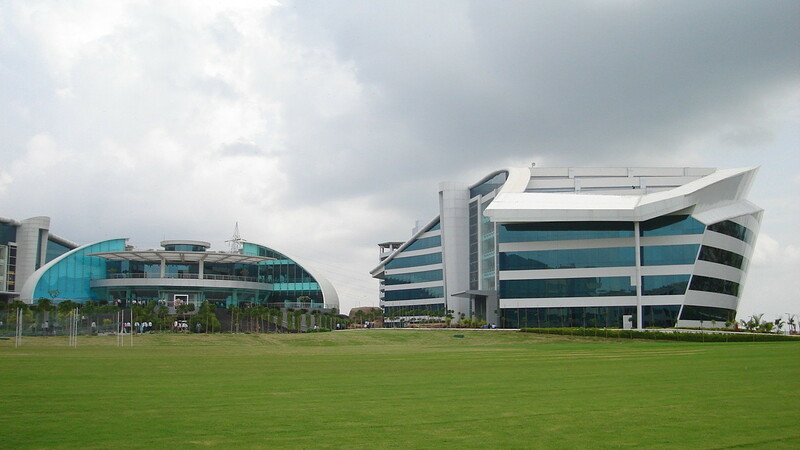 Got a testing stream at infosys, what impact will it have on my career growth ? And after two year where I will belong compared to the friends who got developer stream ?